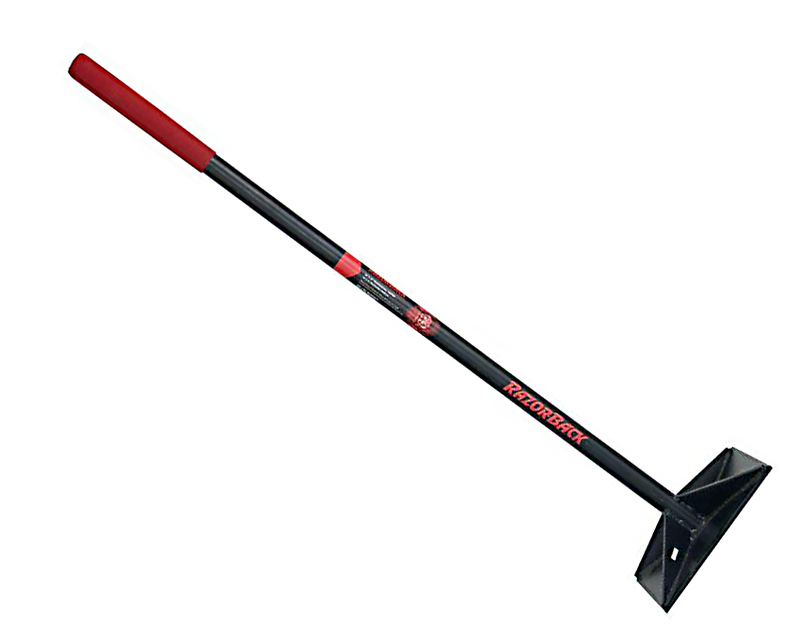 Essential for tamping down bags & gravel foundations, particularly in earthbag construction. Also necessary for palletizing sandbags. While we like the aesthetics of wooden handles, we've had lousy luck with them. For this reason, we've switched over to these all-metal tampers. Virtually indestructable, they also have the virtue of being heavier (better tamping) and have 10"x10" heads, larger than the 8"x8" heads that come with the wood handled tampers. Heavier with bigger heads = less effort in the long run. The large square face of the base tamps the bags more uniformly with less effort & offers that satisfying ringing "thump" sound when the bag is fully tamped.